Winter brings with it so many annoying things, not the least of which is the incredible amount of clothing children need to wear when they head out the door. And this usually includes a daily game of “find your coat and hat”. There’ll be no more lost outer clothes thanks to this hat stand. 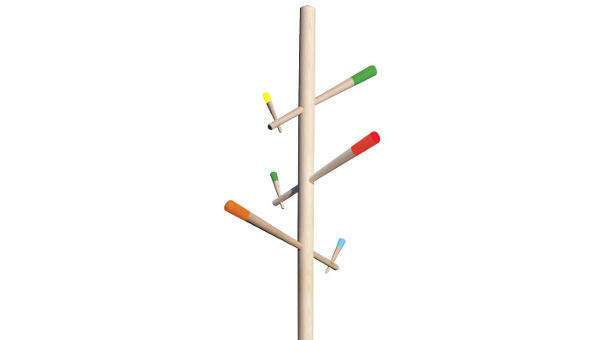 Pinocchio is a gorgeous new hat stand, designed by Ashling Punnett – the creative director of the fabulous Lilly & Lolly. 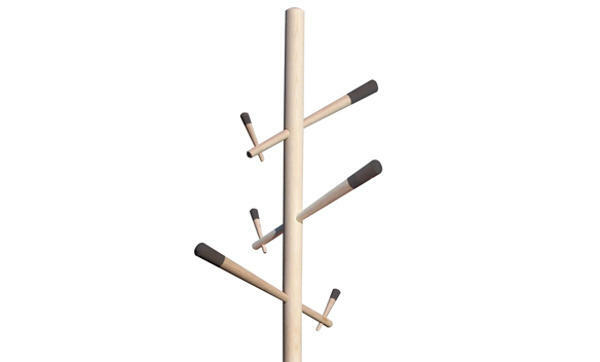 Just like Pinocchio’s namesake, this hat stand is made of wood, American Ash, and it’s made using just a single tightening mechanism. All of the branches, or arms are designed to slot into each other. 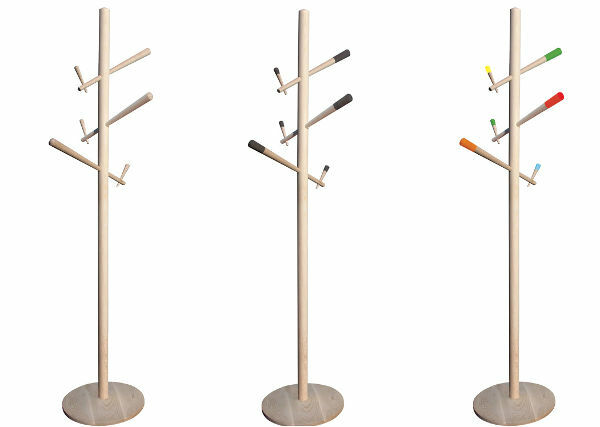 The hat stand has a beautiful minimalistic look, and there are three different colour options available. The Classic ($495) is all natural wood. The Happy ($550) has the branches dipped in bright colours, while the Black Tie ($550) has the branches dipped in a charcoal colour.